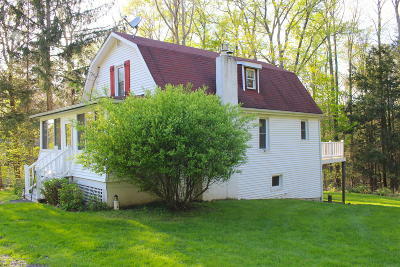 Seller will pay 2500.00 of buyers closing costs. 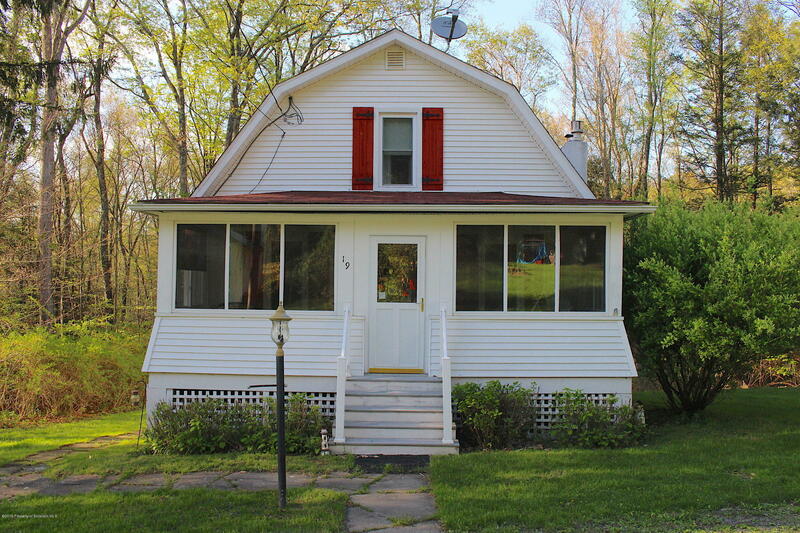 May qualify for 0 down payment. 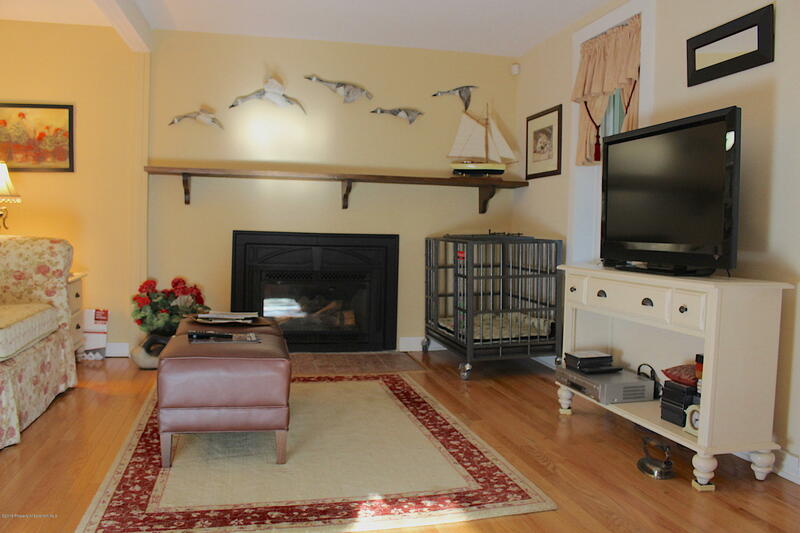 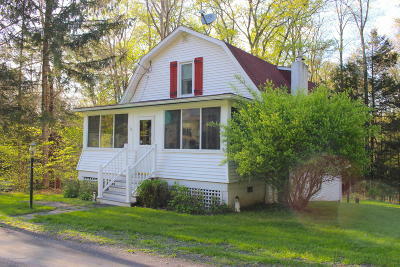 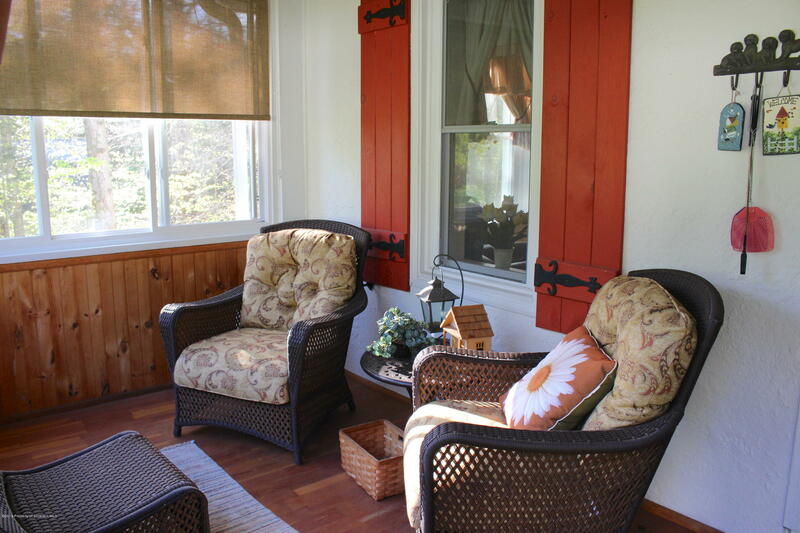 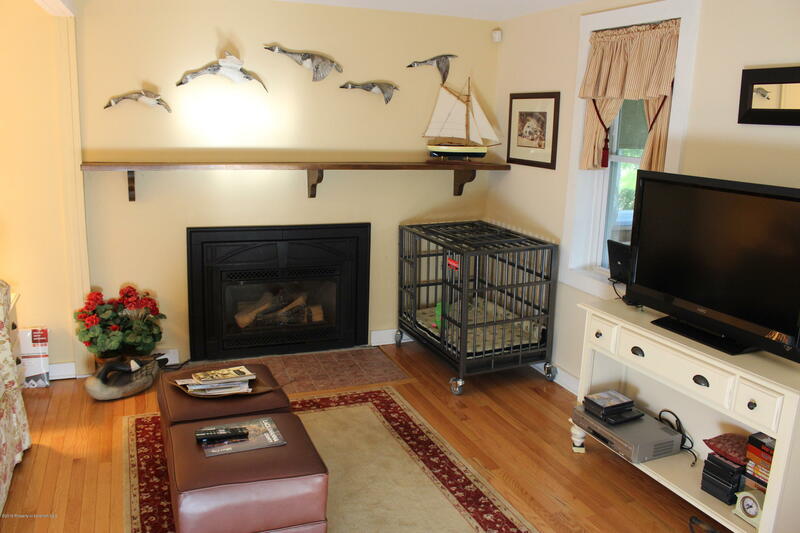 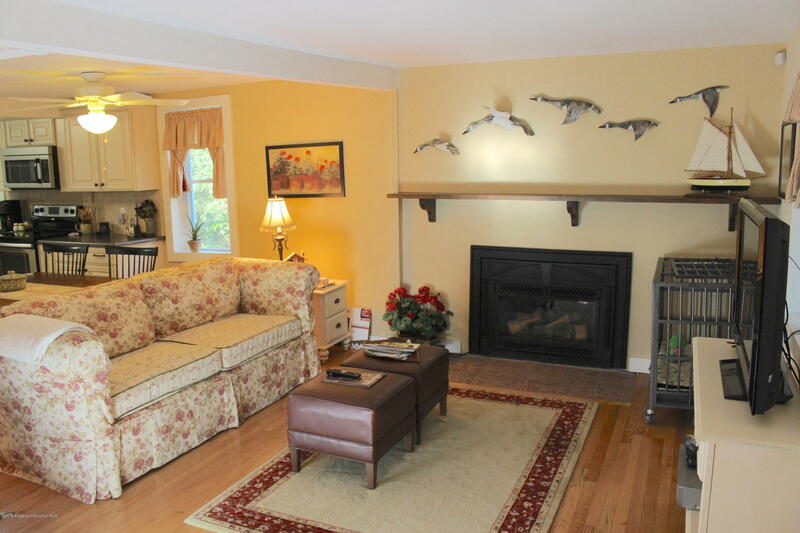 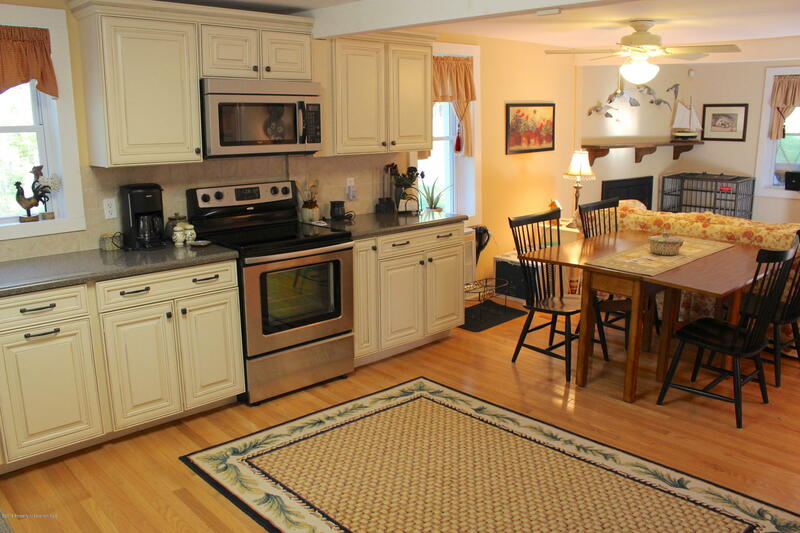 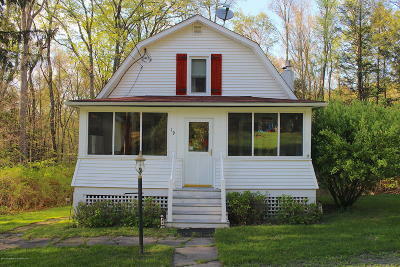 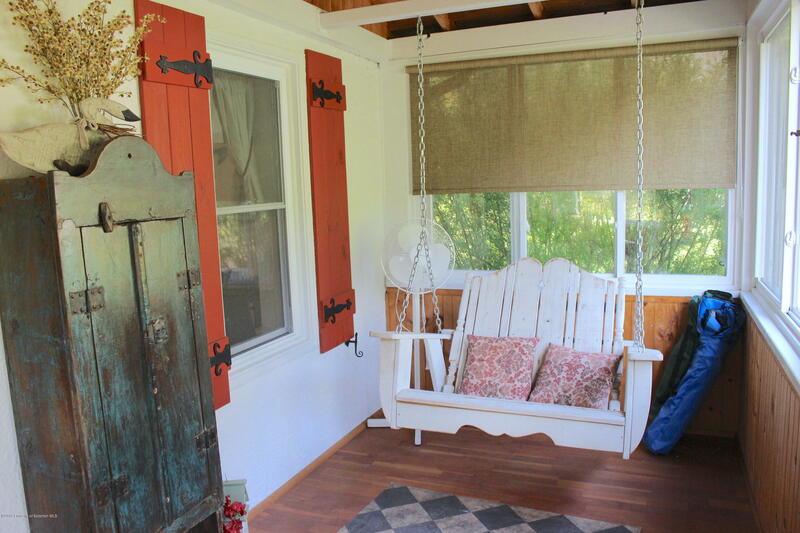 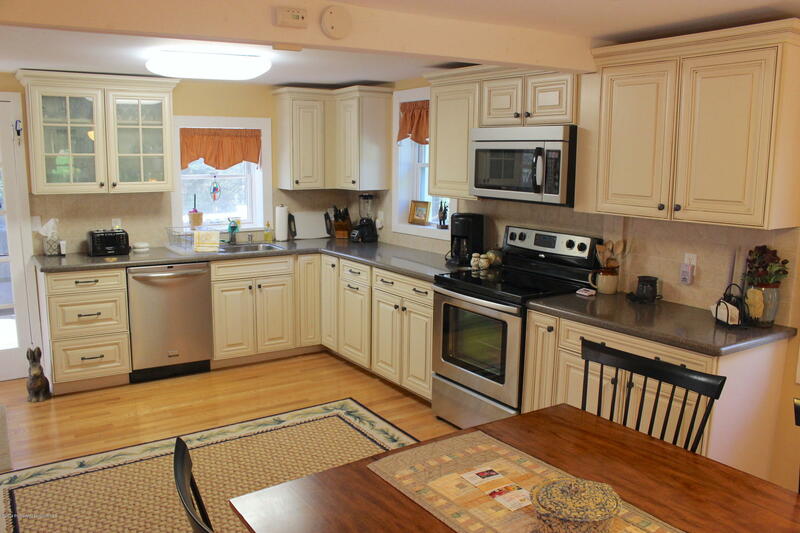 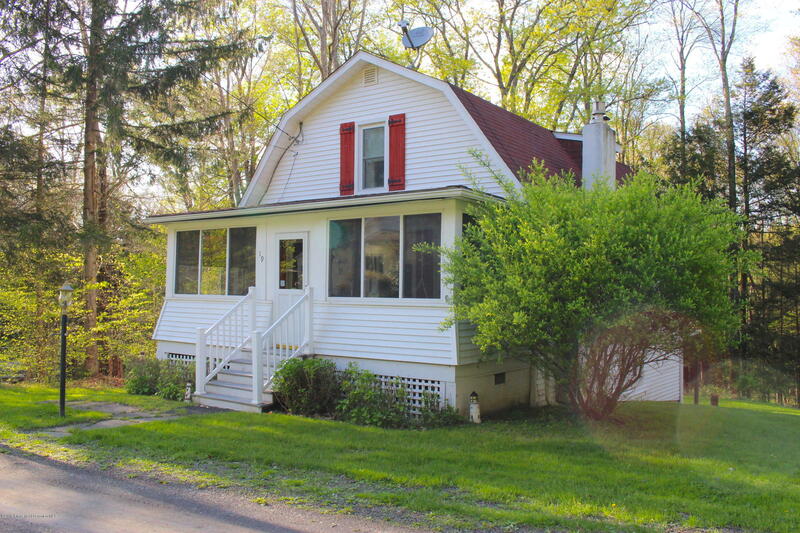 Enjoy deeded lake rights to beautiful Lake Carey. Enjoy boating and swimming on this 262 acre glacial lake. 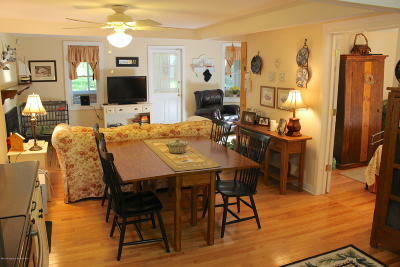 Completely remodeled home perfect for year round or vacation use. 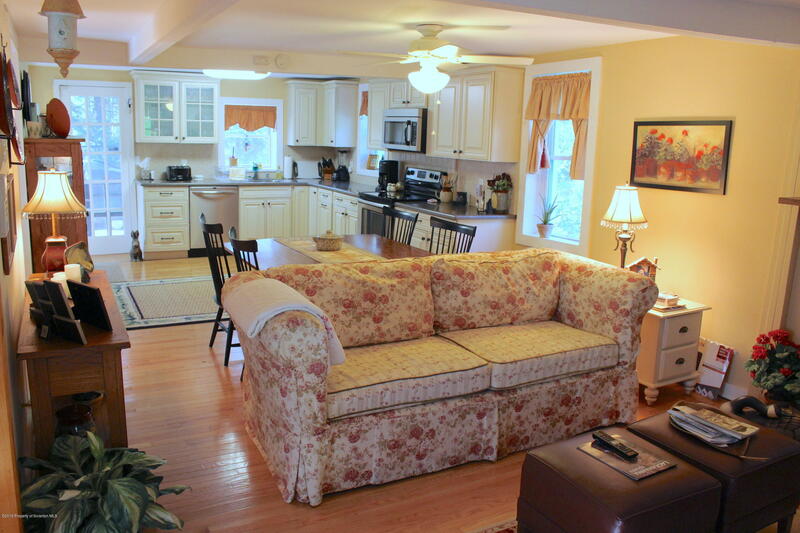 The house has open concept living, kitchen and dining room, a bedroom and full bath on the main floor. 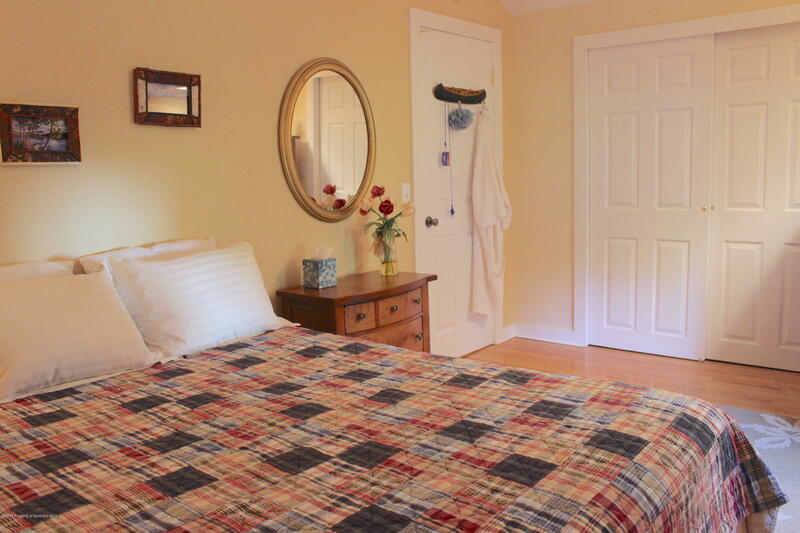 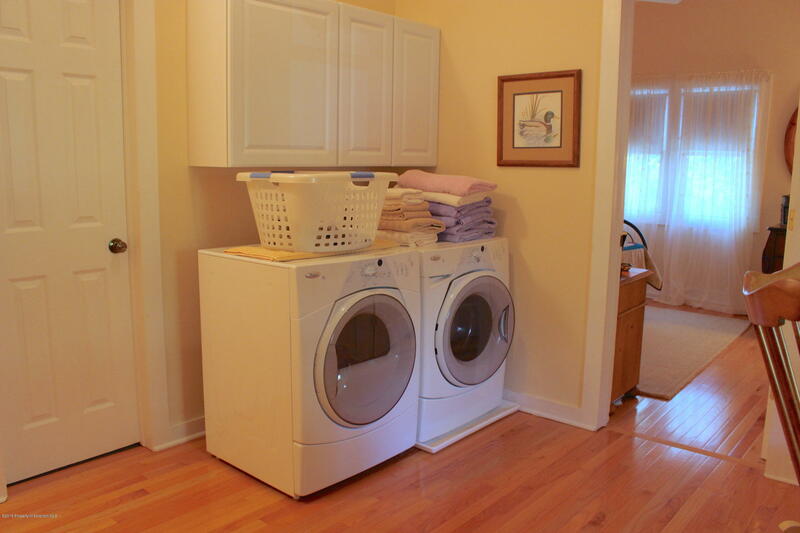 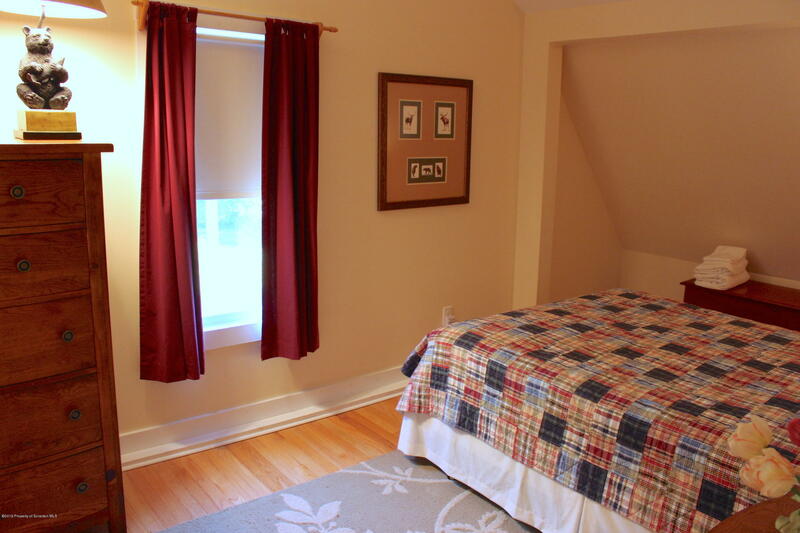 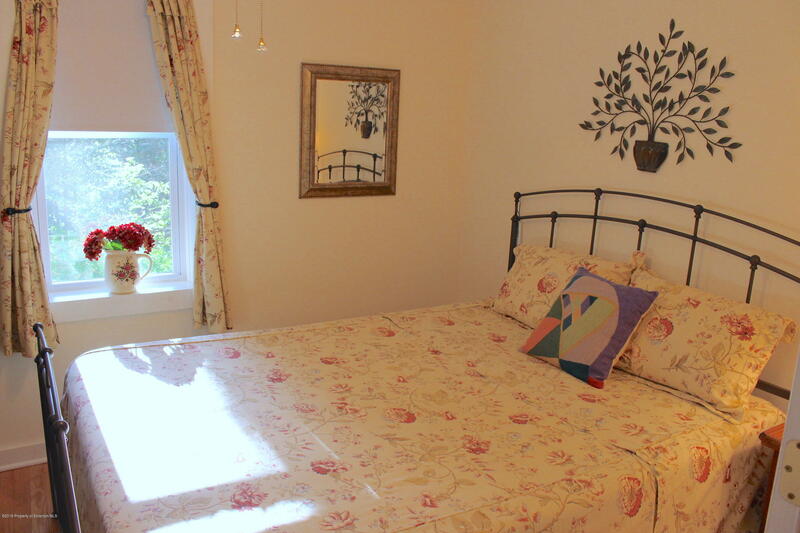 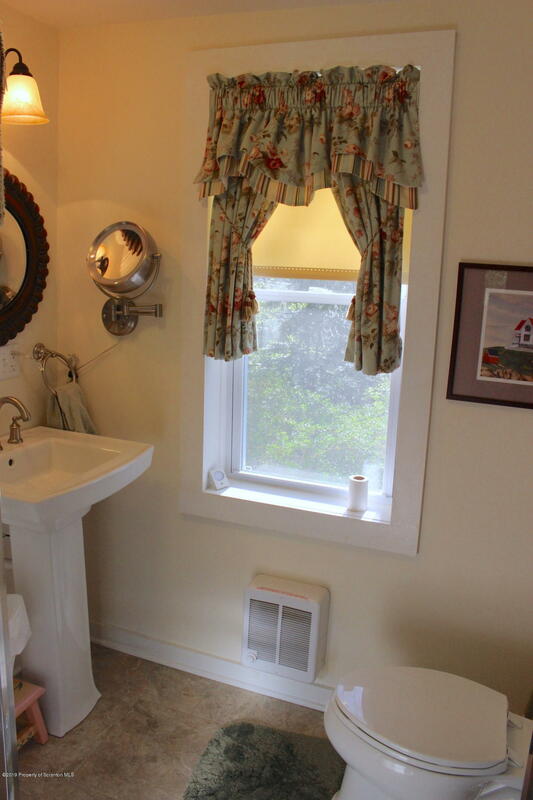 Second floor offers 2 bedrooms, full bath, and convenient laundry. Gleaming hardwood floors, welcoming front porch, stunning kitchen, deck, and gas fireplace are a few features you will enjoy. 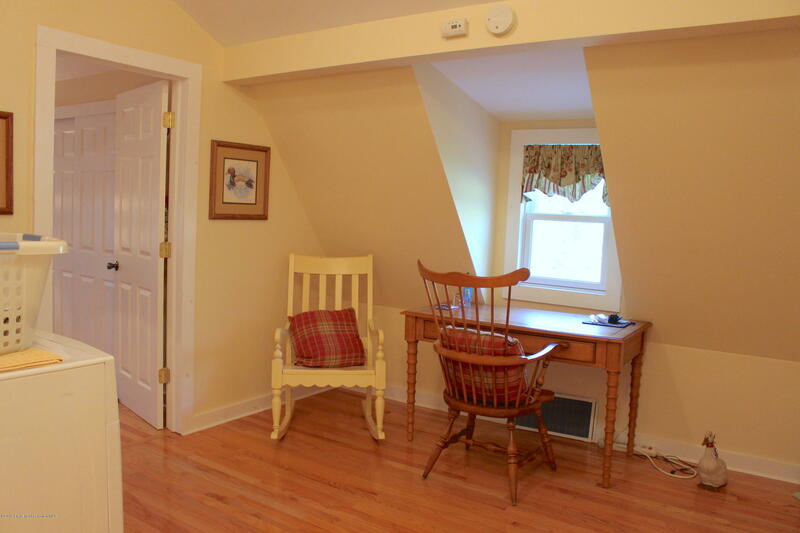 Most furnishings negotiable.